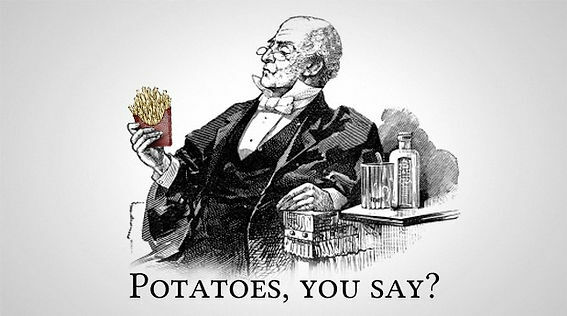 Have you ever wondered how America was seduced by the golden and delicious French Fried Potato? Which potatoes make the best fries, and how are they best served? French fries can be seasoned, fried crispy, baked, salted, dipped, or covered. No matter what meal you are enjoying there is a French Fry that will fit perfectly with your main entre. So, what makes a fry a fry? Well, let’s begin how all fries begin: with the potato. 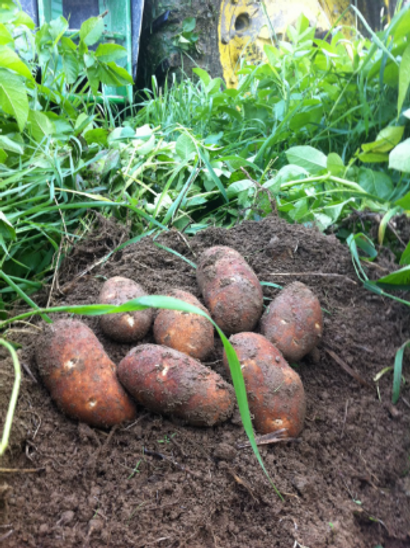 The Russet Burbank is the most popular potato for making fries. According to FineDiningLovers.com, it is the starch in the potato that allows fries to become crispy and have a great flavor. 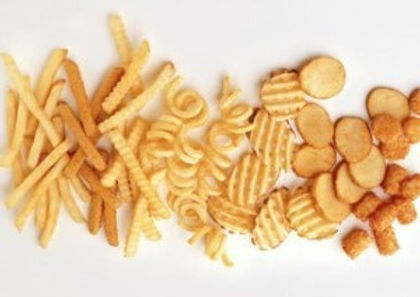 The Maillard Reaction, the chemical reaction between amino acids and sugars that gives browned food it’s anticipated flavor, is responsible for creating the iconic taste of the French Fry as we know it today. Fresh oils with plenty of saturated fats allow for the crispiest outcome no matter how unhealthy they may be. But how did French Fries become the iconic side dish that American’s have come to know and love? National Geographic points to Thomas Jefferson being credited with bringing the French Fry to America. Jefferson served as American Minister to France which is where he first encountered the fry. Originally known as “pommes de terre frites à cru en petites tranches (potatoes deep-fried while raw, in small cuttings),” they began as flat rounds or curlicues. During his stay he also recorded many other American favorites like vanilla ice cream and macaroni and cheese. “Do you want Fries with that?” You might not. While it is common knowledge that eating a baked potato is drastically healthier than its French-Fried counterpart, in a direct comparison of a 100g serving size, the baked potato boasts a simple 94 calories if consuming the flesh and skin while the same amount of skinless Fries includes a hearty 274 calories. Next time you chomp into one of America’s favorite snacks, remember the art and history behind the not-so-healthy alternative to baked potatoes. We hope you enjoyed this bit of trivia about the French Fry. Thank you for reading and sharing!